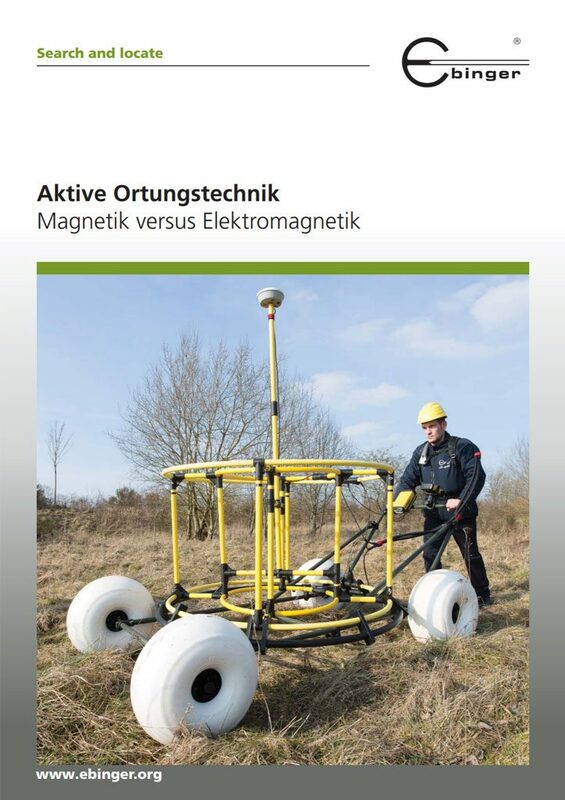 To this day, ordnance in our waters remains an area of significant concern, and EBINGER is one of the leading worldwide companies that has taken on the difficult challenge of locating ordnance using underwater metal detectors. In this article the author, Klaus J. Ebinger, summarizes the development of this special technology from his unique perspective as one of the field’s founders. The primary and secondary processes to detect metal are directly linked in terms of time. “Just in time” has the advantage of high detection sensitivity for small metal objects, such as amagnetic detonator components, for instance. CW systems are not compatible with salt water due to the relatively high operating frequency. TR (transmitter receiver) detectors can be fitted with ground balancing (GEB), which hides ground magnetic effects within certain limits. 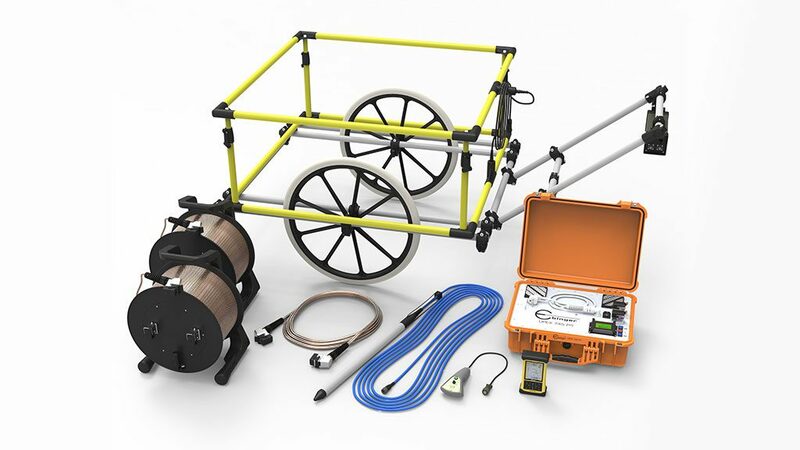 Apart from a detector's ability to compensate non-cooperative soil the “maximum detection range” is the most important performance parameter. The detection ranges stated by producers or suppliers very often describe detection features which raise legal questions if this detector performance and the relevant specifications are unspecified or apparently exaggerated. In such case they are misleadingly the clientele. The user will normally compare the statements without realising the technical hurdles of a direct performance comparison. Siem Reap is in general best known through Angkor Wat, the Cambodian contribution to the world‘s cultural heritage. But the city also possesses other special things that easily escape the notice of the visitor. If one leaves the city on national highway No. 6 heading westwards, one comes past the regional branch of HALO TRUST and this has something notable to offer the visitor. One would not think it looking at the juicy green meadow. But beneath this a time-bomb is ticking away. 80 years ago a limestone quarry was shut down here. Then, 50 years ago, the old quarry suffered the fate that befell many other such places at that time, namely that it was filled up over many years with refuse, namely domestic refuse, bulky refuse, industrial wastes, construction rubble and somewhere along the line highly poisonous industrial sludges. 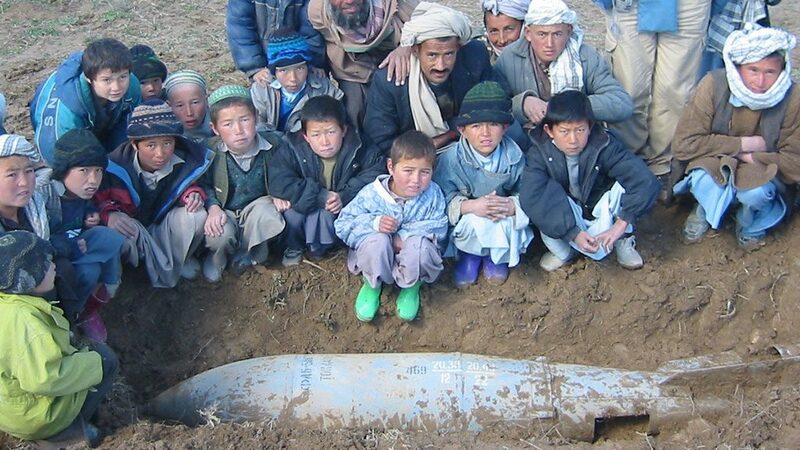 locates a magnetically invisible 500 kg unexploded bomb! Since long there were rumors in Osterspai (near Koblenz) that there was an unexploded bomb from World War II buried somewhere in the ground. Contemporary witnesses had reported that a bomb had come down without exploding. However the bomb was not able to be located with conventional methods, namely evaluation of aerial photos and magnetic mapping. Accordingly the Rhineland-Palatinate Bomb Disposal Unit suggested to Messrs. Ebinger that they should co-operate to locate the unexploded bomb using innovative techniques. In Humanitarian Explosive Ordnance Disposal? In the 15.2.2011 issue of the ›Journal of ERW and Mine Action‹ of the James Madison University the interested reader finds two controversial but very interesting contributions on the theme of safety in respect of explosive ordnance and the relevant meaning of the term quality to be taken as the basis in the production of the same. Prof. Dr. Dr. habil. Kord Ernstson, born in 1942, is a well-known German geophysicist and geologist and professor at the Universityof Würzburg. At the Christian-AlbrechtUniversityin Kiel Kord Ernstson studied – amongst other subjects – geophysics, physics, mathematics and geology and was awarded his doctorate there in 1974 in geophysics with a thesis on the Nördlinger-Ries impact crater. 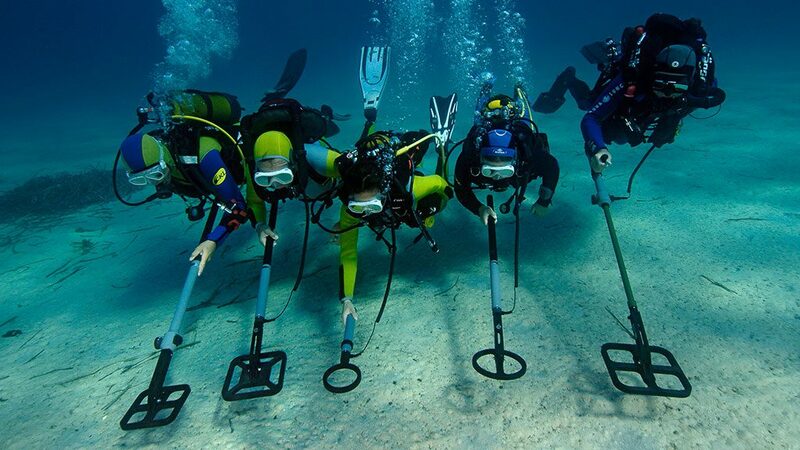 Underwater metal detectors of type UWEX® and MAGNEX® are indispensable for the fields of underwater archeology as well as for professional diving-for-treasure work. Thus, for example, the MAGNEX® 130 underwater magnetometer and the UWEX® 725 K UW searching systems for sophisticated professional operations are being used by ARQUEONAUTAS WORLDWIDE S.A. (AWW) in its Indonesian project. 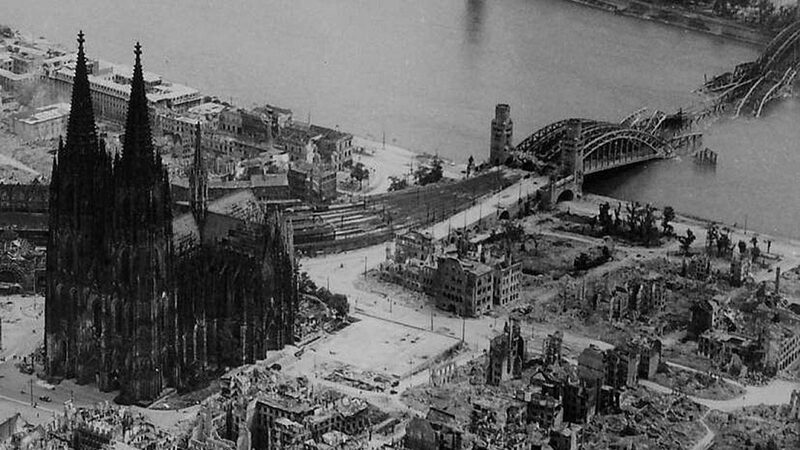 Around 65 years after the end of the war, it would be assumed that grass would now have grown over the explosive past, but that’s not the case at all. 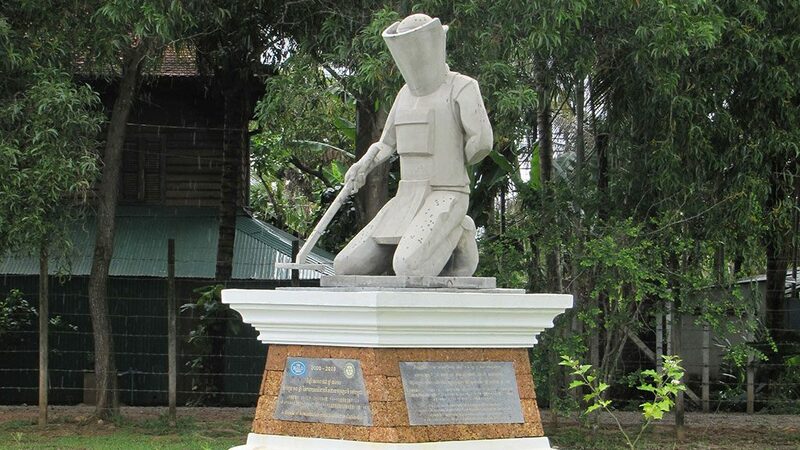 Over recent times, the relics of the war have frequently made headlines; in the media, there have been more and more press releases and news reports about discovered bombs.